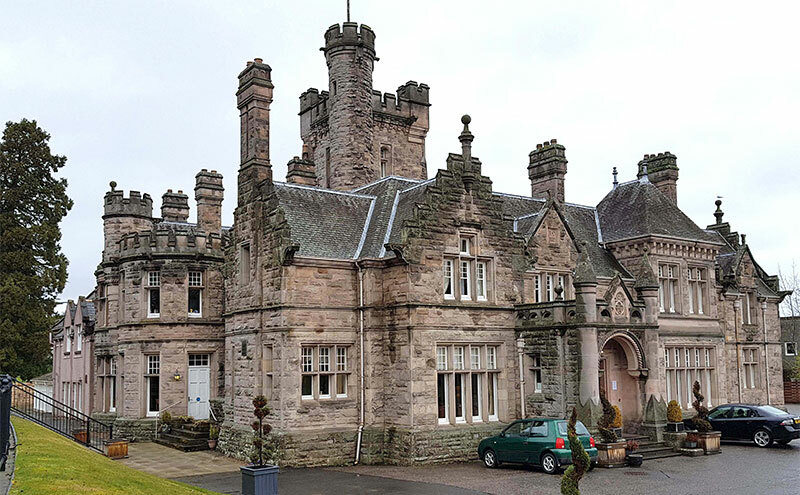 THE Mansion House Hotel & Country Club in Elgin has been sold to property development and investment firm Trivelles Hotels & Resorts in a deal brokered by DM Hall. Occupying a former 19th century baronial mansion on the banks of the River Lossie, the property has 22 en suite bedrooms spread across four floors. The hotel also has a 40-cover restaurant, with an additional 20 covers available in a bistro area. Elsewhere, the property has a range of leisure facilities, including a swimming pool, steam room and gym. Also included in the sale was a three-bedroom gate lodge. 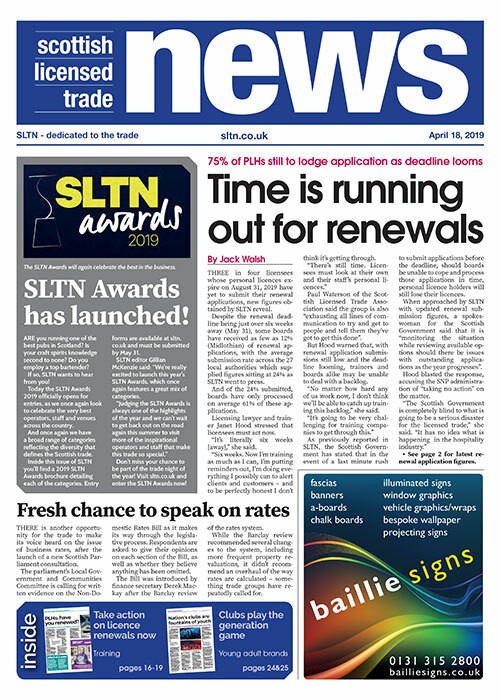 Ben Mitchell of DM Hall’s Edinburgh office said the hotel, which has been trading on a reduced service basis since March – offering only bed and breakfast accommodation for guests – has remained popular with locals and visitors to the area. Marketed by DM Hall with a price tag of offers over £975,000, the hotel is said to have sold for an undisclosed sum in excess of the asking price.